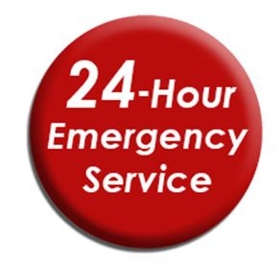 Call For 24-7 Emergency Roofing Service! Thank you for considering T&G Enterprise LLC for all your roofing services and repairs. We are eager to help you so please either fill out the form below or give us a call at (804) 593-5367. We look forward to serving you! Copyright © 2018 tandgenterprise.org All rights reserved.